60% of people in the U.S. have thyroid nodules, and almost all are benign — the others maybe reason for concern. is a consultant in the Division of Endocrinology at the Mayo Clinic in Rochester, MN. She is an Associate Professor of Medicine. She is the Associate Program Director for the Endocrinology Fellowship program, and Director of Endocrinology rotation for the Internal Medicine Residency. She is also a member of the Thyroid Core Group at Mayo Clinic. She served from 2009 to 2015 as Thyroid Section Editor for AACE Self-Assessment Program and has authored several chapters on Hyperthyroidism, Thyroid Nodules and thyroid cancer. She has served on various committees of the ATA, including Patient Education and Advocacy committee, the editorial board of Clinical Thyroidology for Patients (CTFP), Trainees and Career Advancement committee and is at present the Chair of the Patient Affairs and Education Committee. She currently serves on the ATA Board of Directors. 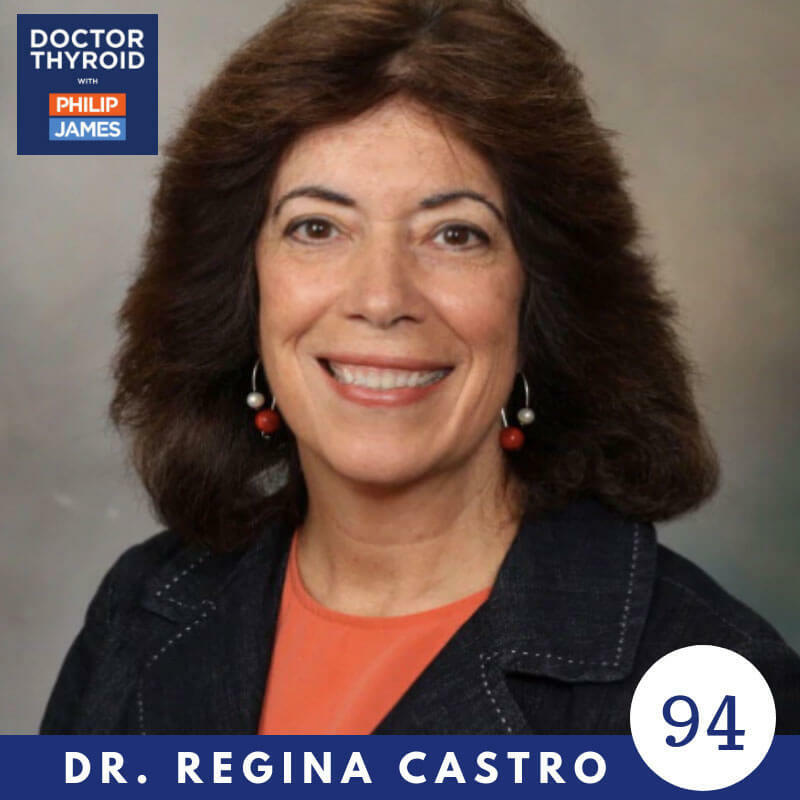 Her professional/academic Interests: Clinical research related to thyroid nodules and thyroid cancer, clinical care of patients with various thyroid diseases, and medical education.